Track and issue work orders, repair tickets, down time data entry and spare parts usage with web based CMMS software module. Provide access to all users at your facility through this pure web application. Web-Based CMMS or Desktop CMMS? 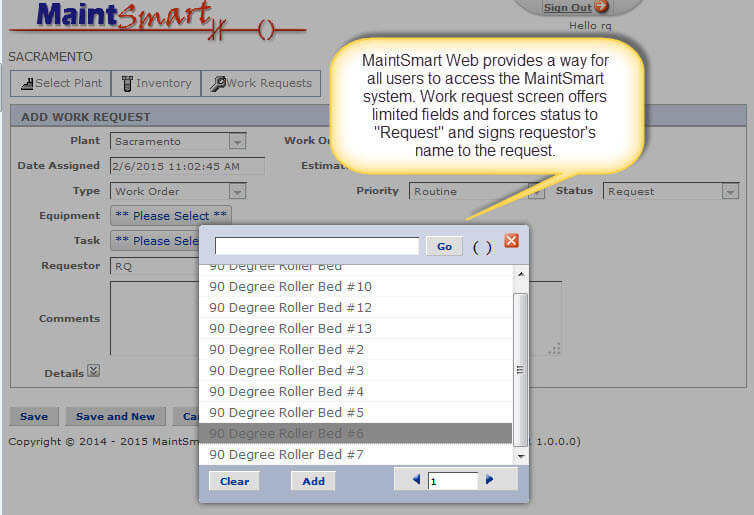 The web based CMMS software module is designed to work with the MaintSmart enterprise system. Use this web-based CMMS software module where the potential for many user to enter work requests (repair tickets), search inventory or submit equipment failure records exists. This optional web enabled work request module .is available for equipment maintenance operations where you do not need the full software package on every terminal. TEST MAINTSMART WEB HERE ~ Account not required. Email information not required. No personal information needed. Just test the Web CMMS at your leisure! Optional instructional videos are recommended but not required. All users in your maintenance operation may submit repair tickets (work requests). To clarify, a work requests is a work order that has not been elevated to full work order status yet by the maintenance planner. All repair tickets submitted in the web-based CMMS appear in the main enterprise database work order screen where they are easily viewed, approved then elevated to full work order status. 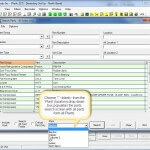 This is the primary use for this web based CMMS software module. Create work orders from anywhere you have an internet connection. Use any web enabled device. This web-based CMMS work order module provides spares linking capability and duplication with one button click. 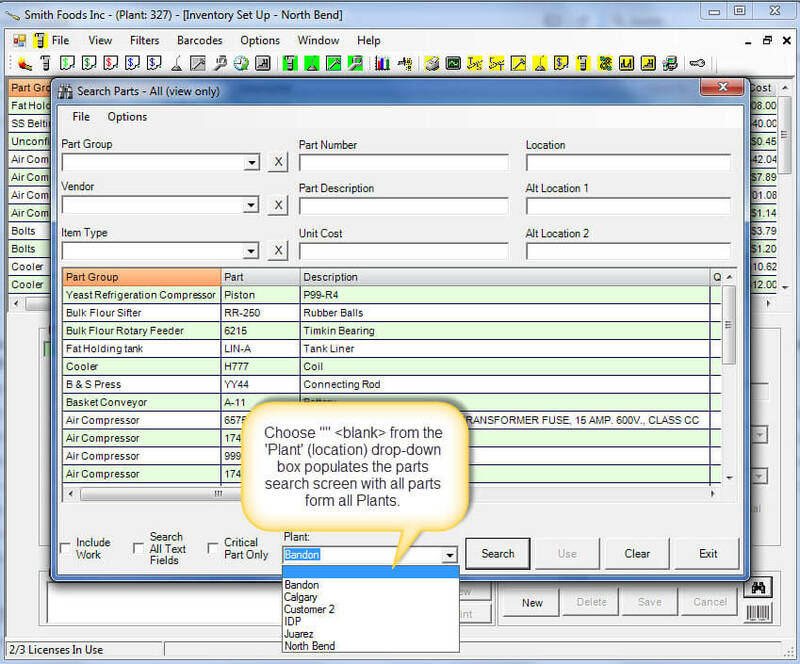 Use the powerful work order templates feature to manage commonly generated work automatically. The web-based preventive maintenance software module provides access to the full PM management system including spares linking and usage. Enter downtime on the plant floor from any device. 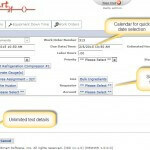 Consequently, the main CMMS software program displays this downtime data submitted through the web module. This downtime data is now available to extensive root cause analysis, reliability analysis and overall equipment effectiveness reporting. Edit, duplicate or delete downtime records from the web module. 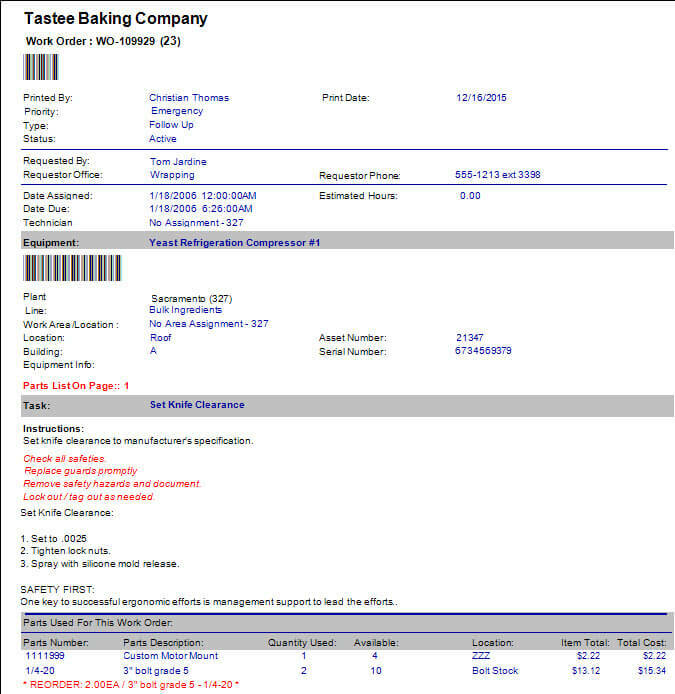 Since this page corresponds to the enterprise CMMS version of the equipment failure tracking software module and all data entered into the web portal is accessible in the enterprise software system. From the web based work request module. Directly from the work order software screen. 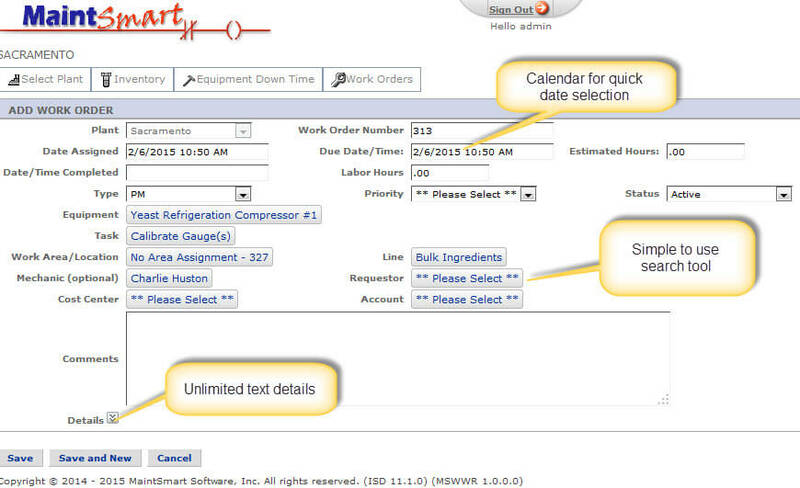 Use the work order software to automatically create a work order from a work order template based upon a schedule. Create a work order from the equipment tree. Create a work order from embedded preventive maintenance tasks. Free help documents and videos. Work requests generated by the web work request module are logged into the work order data table with a Request status. Once the request has been approved by the maintenance manager and elevated to Active status the item becomes a full work order. 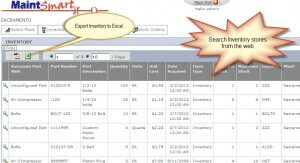 The web based CMMS has inventory search capability. 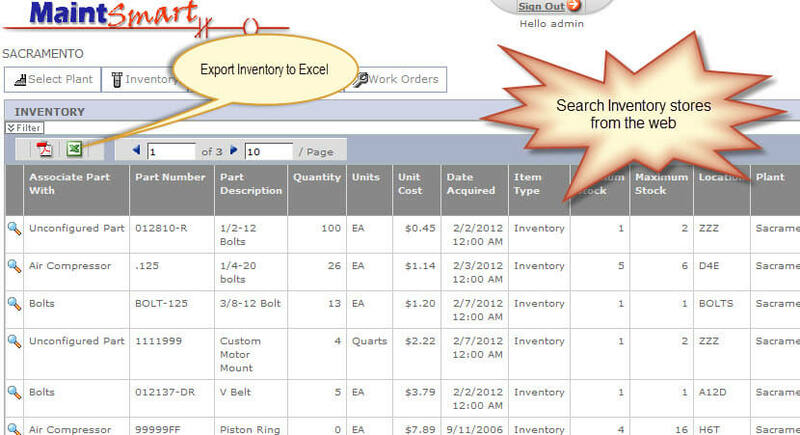 This search capibility is greatly enhanced in the full version of the CMMS software system. Type searching, a powerful search screen (with up to 9 filters) and grid column searching are all available search methods.